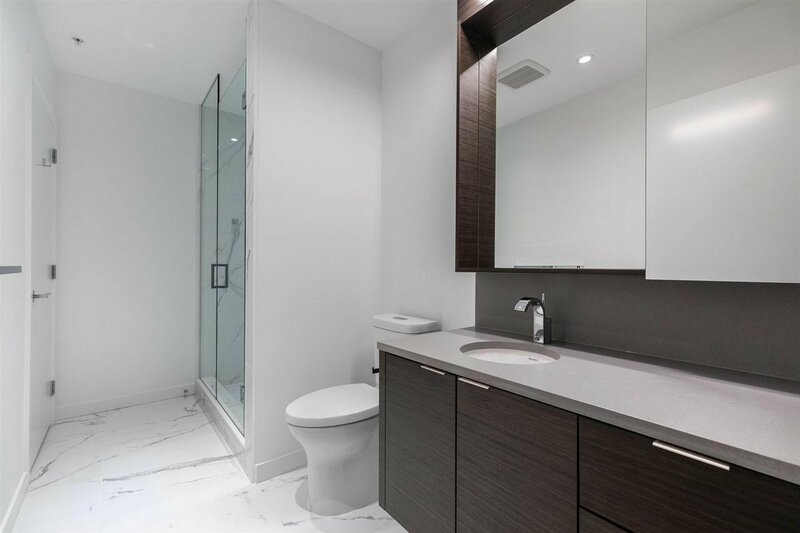 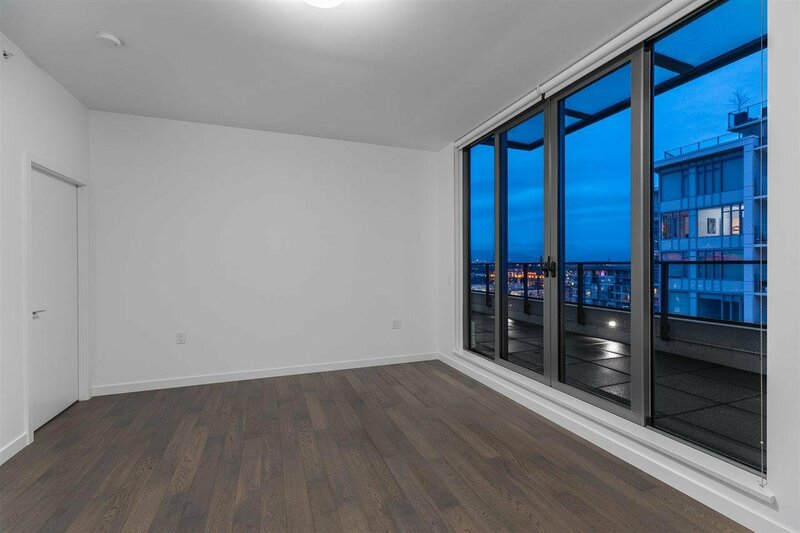 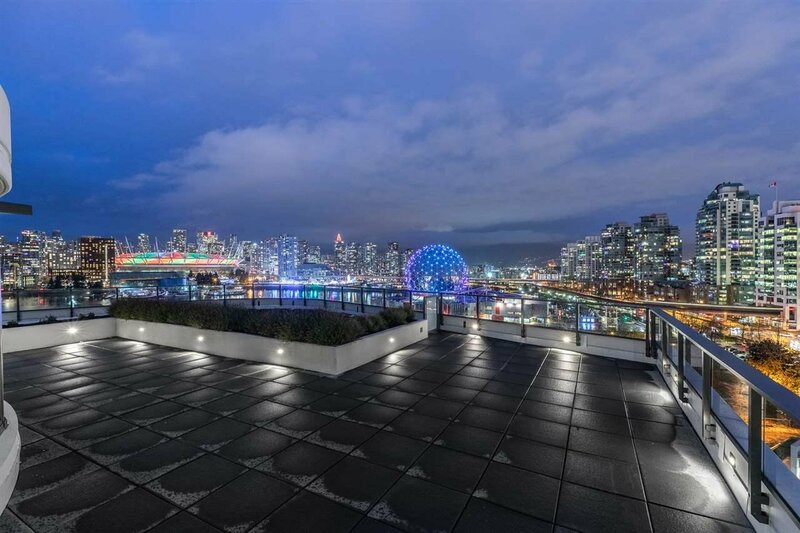 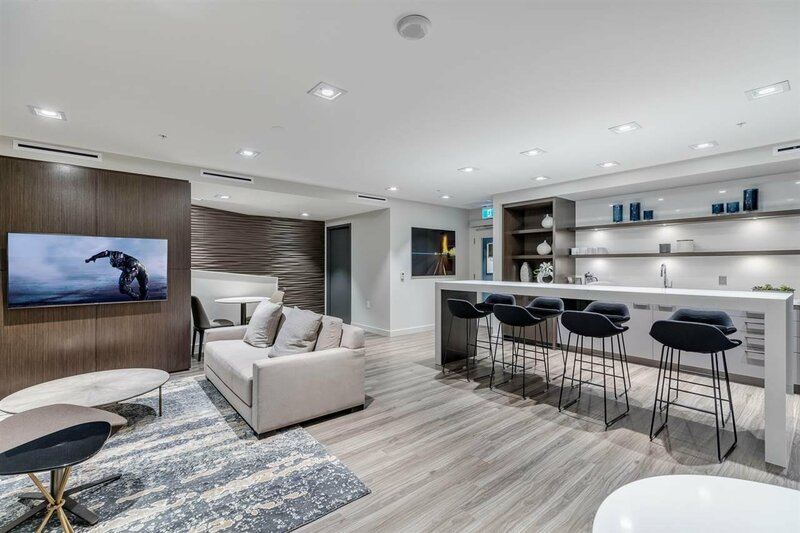 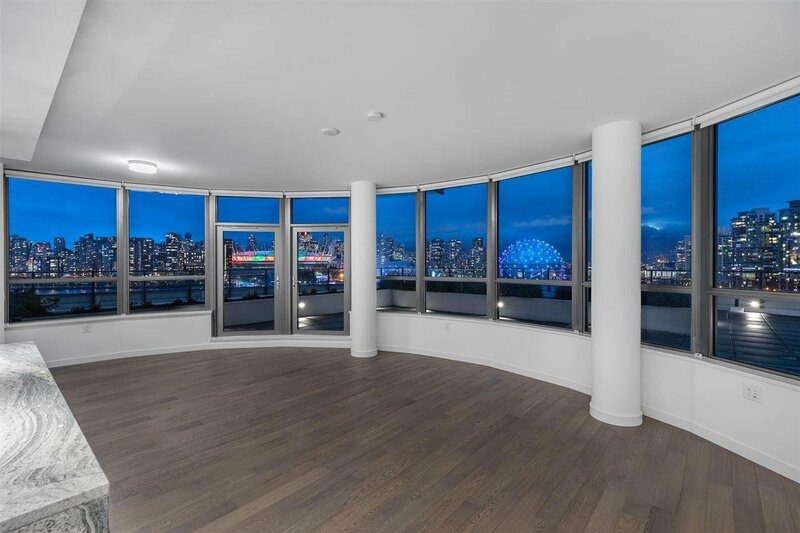 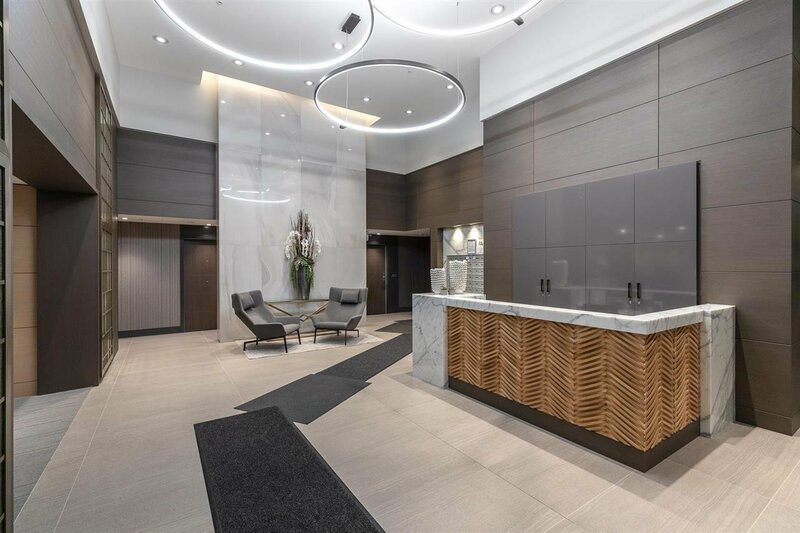 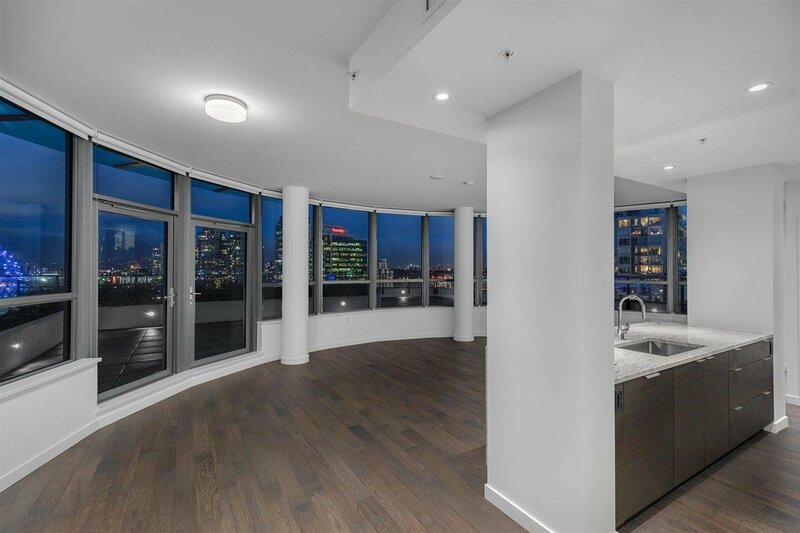 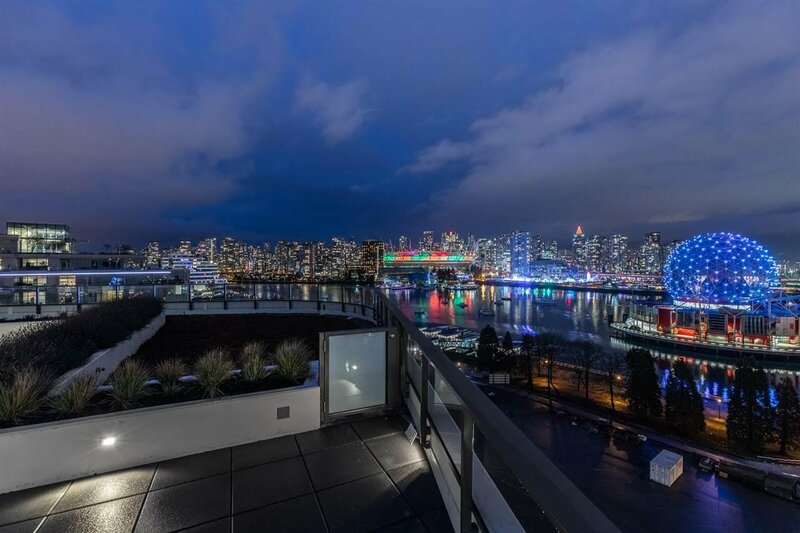 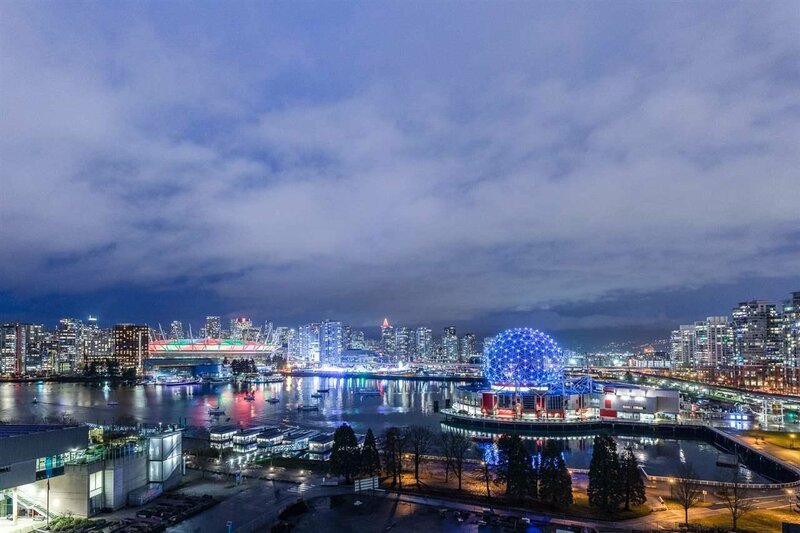 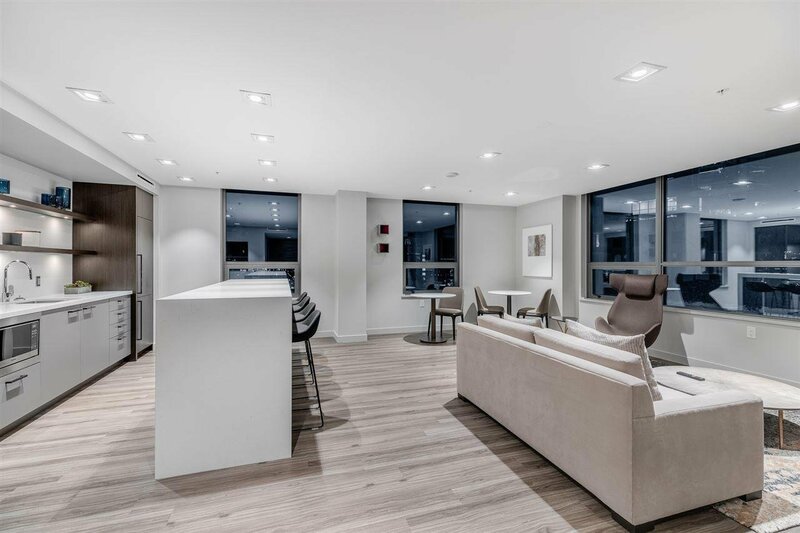 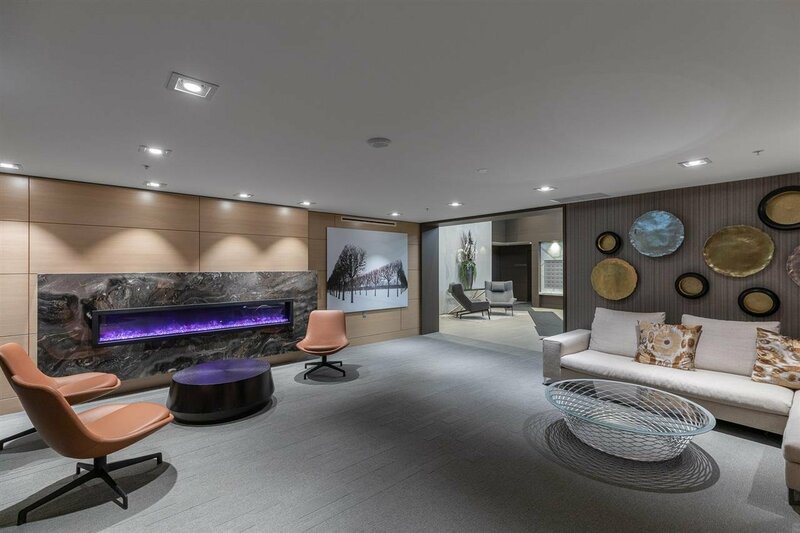 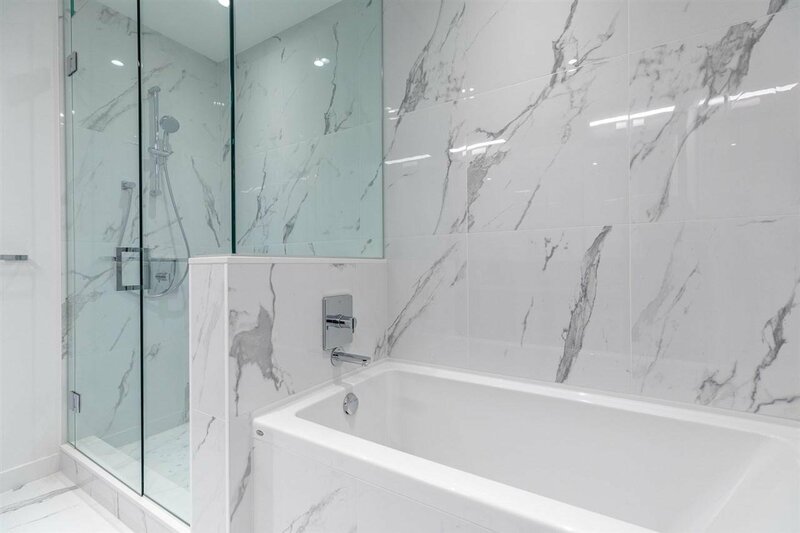 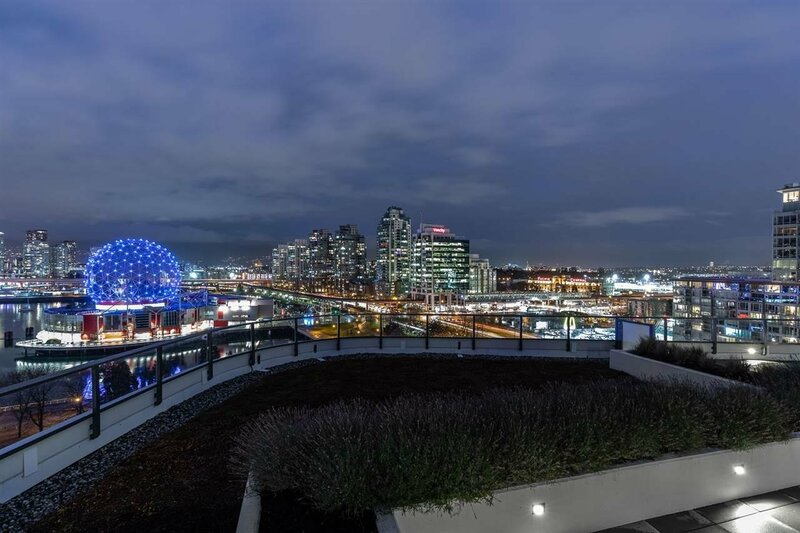 Stunning sub-penthouse at Navio North with unobstructed views of Downtown and Falsecreek. 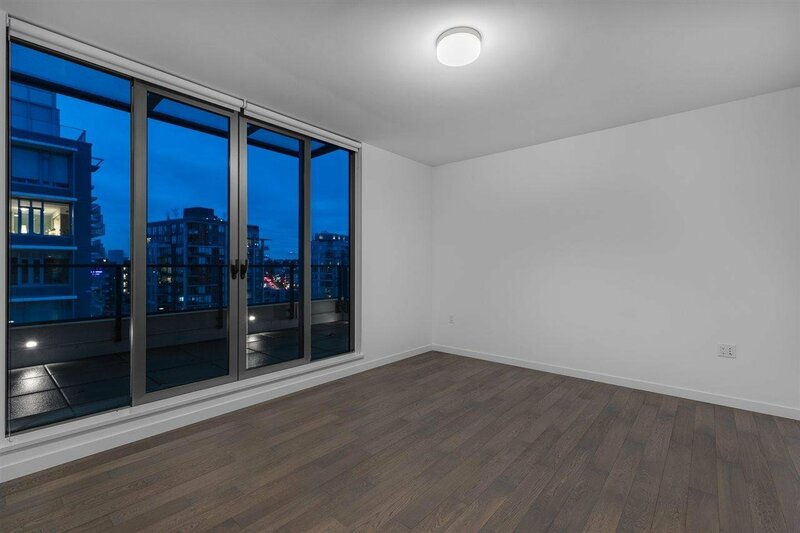 This large 2 bedroom and 2 bathroom plus Den/Pantry includes 1,668 square feet of living space with an addition 1,200 sqft of outdoor wrap around patio space all on one level. 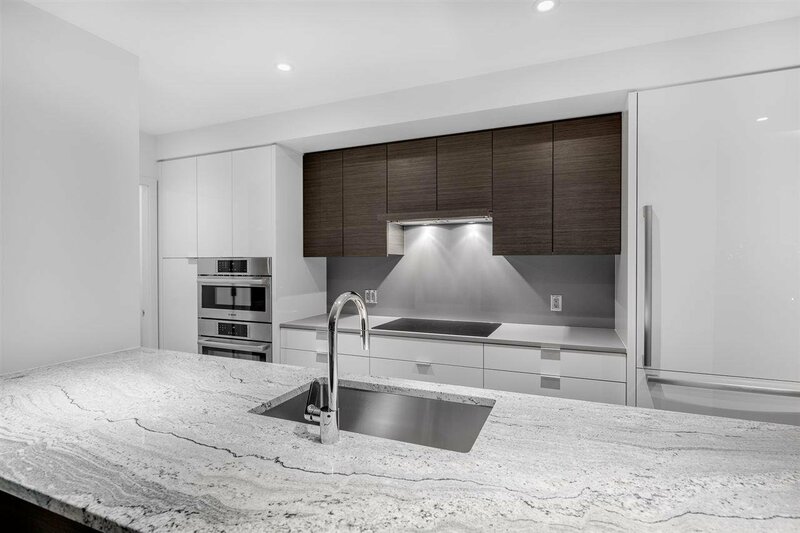 A beautiful and bright kitchen includes Bosch Stainless Steel Appliances, Quartz Countertop, and large adjoining Pantry. 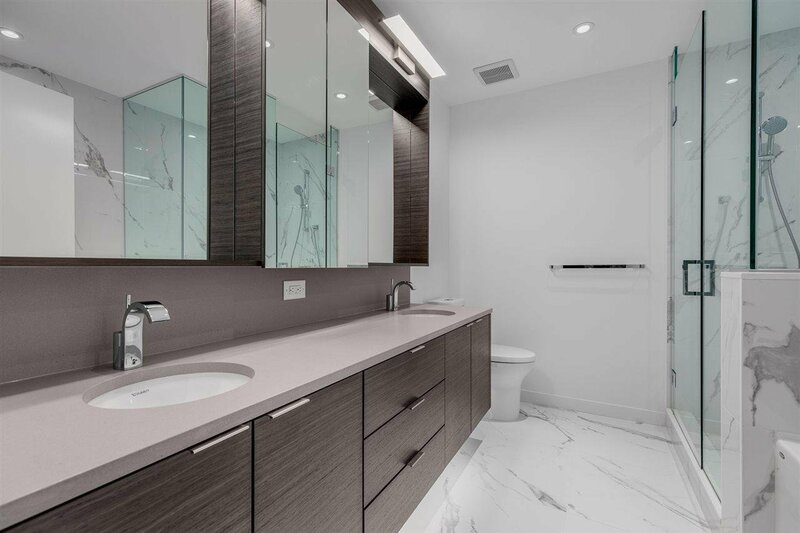 The oversized master bedroom includes a large walk-in closet and 5-piece en-suite bathroom with heated floors. 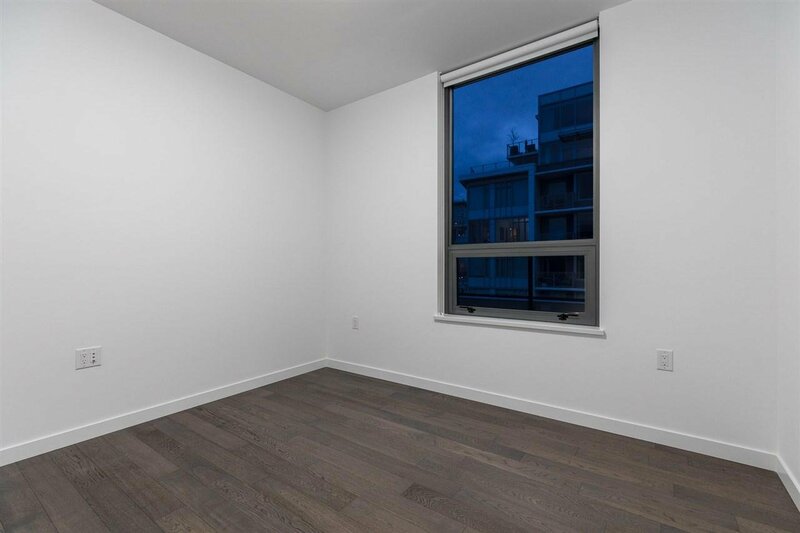 2 LARGE parking stalls with one Electric Vehicle connection, 1 large storage locker included. 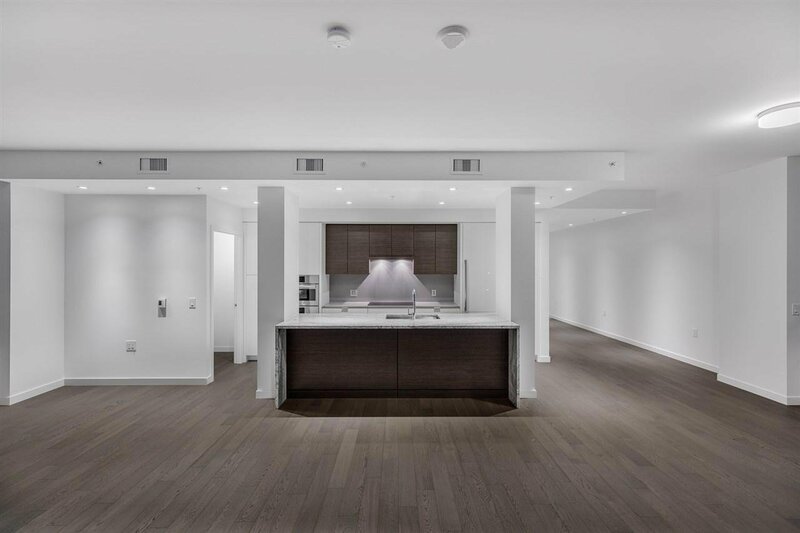 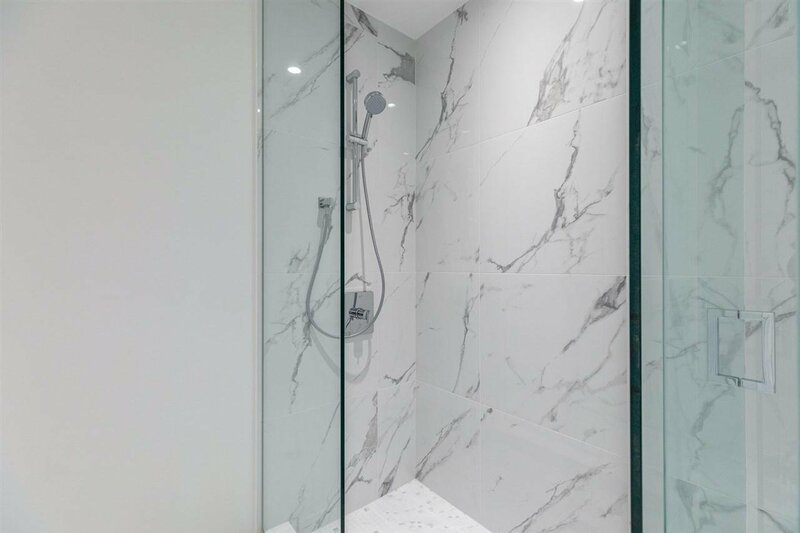 Building amenities include Concierge, Gym, and large indoor/outdoor Lounge.